This was a great event called ‘Meet the Makers’ put on by Yelp. It was great hearing the success stories of how Kohu Road Ice Cream and Mt Atkinson originated. 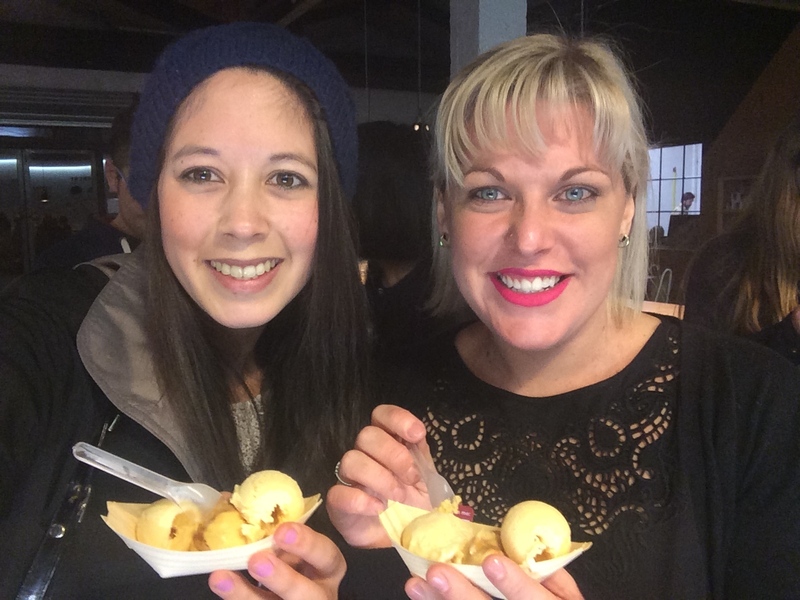 Kohu Road Ice cream focuses on using natural products without the use of additives. 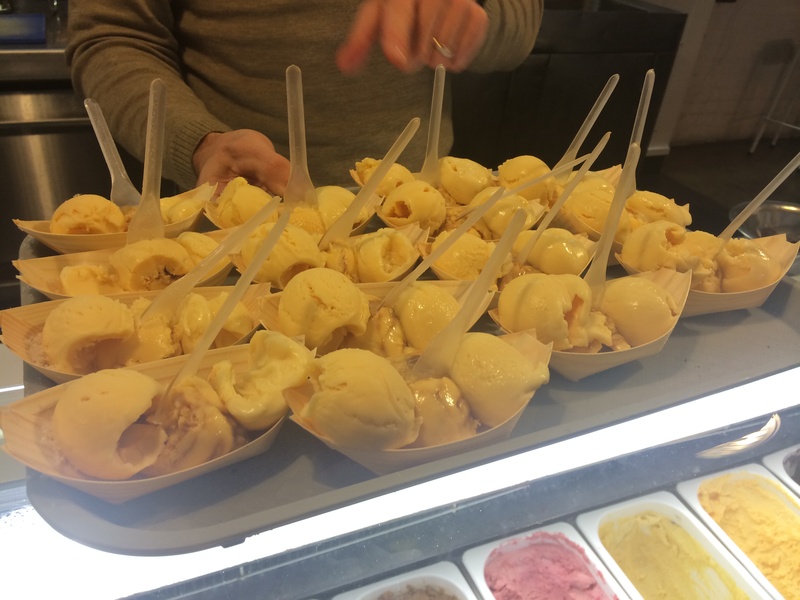 We were lucky enough to have a wee ice cream tasting and sampled the lemon curd, white choc and salted caramel. Everything tasted clean and pure with great flavour, without being too sweet. 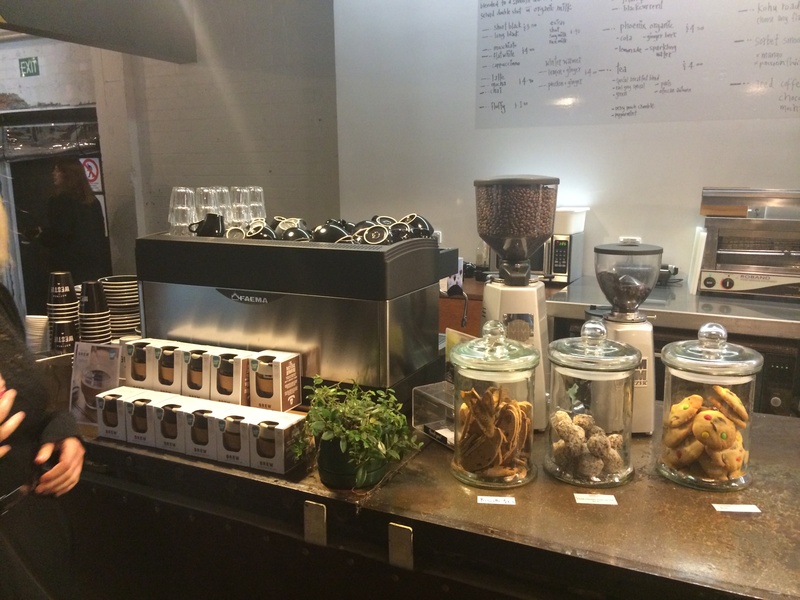 Mt Atkinson has teamed up with Kohu road having their cafe at The Tannery in New Lynn. 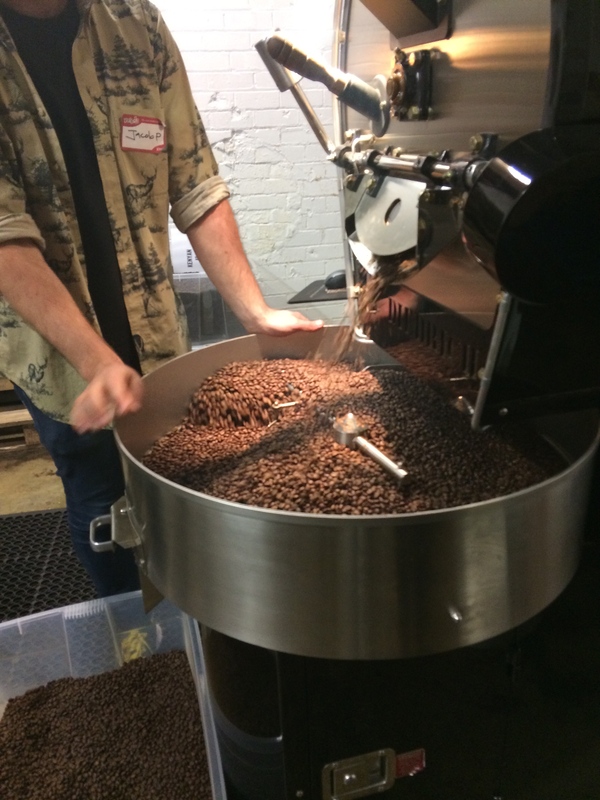 We were fortunate to see the coffee beans being roasted and have a little take me home bag. 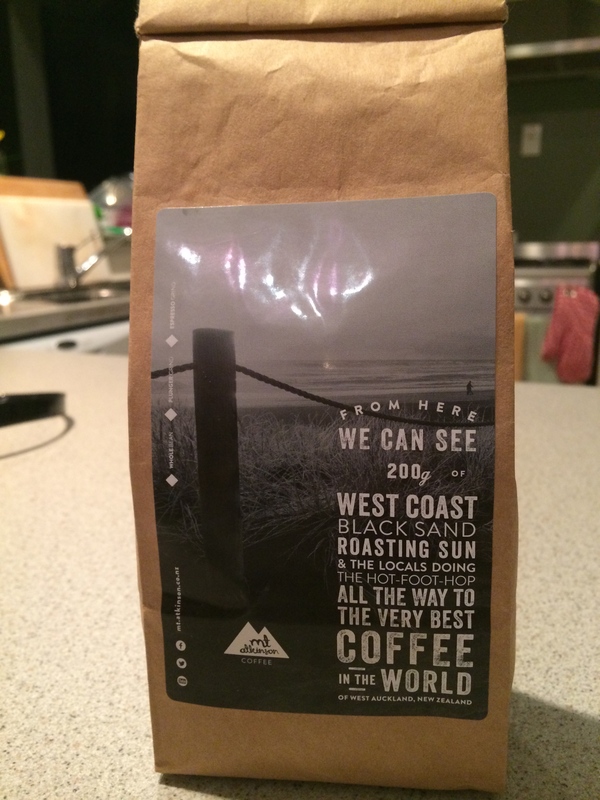 Im not a coffee drinker .. yet but was great to hear Jacob’s success story and how he came to be. 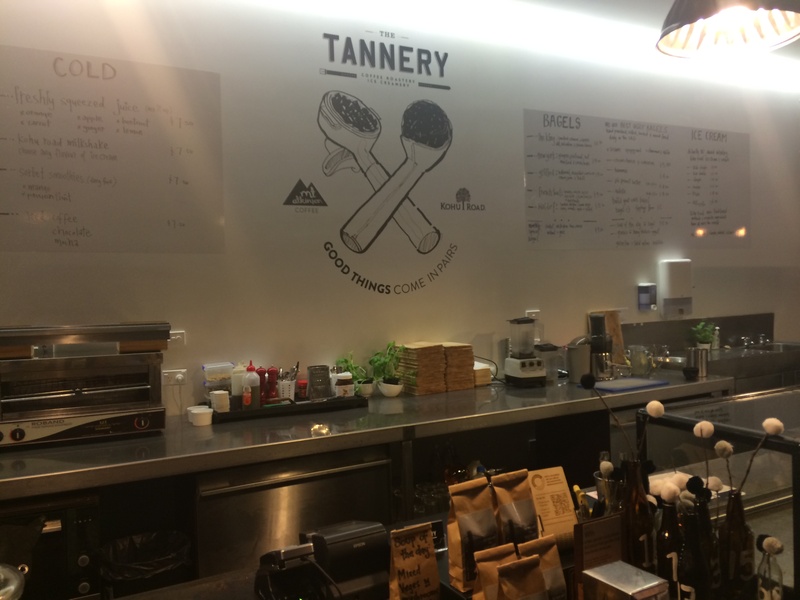 Check out The Tannery for a great, NZ ice cream and coffee!